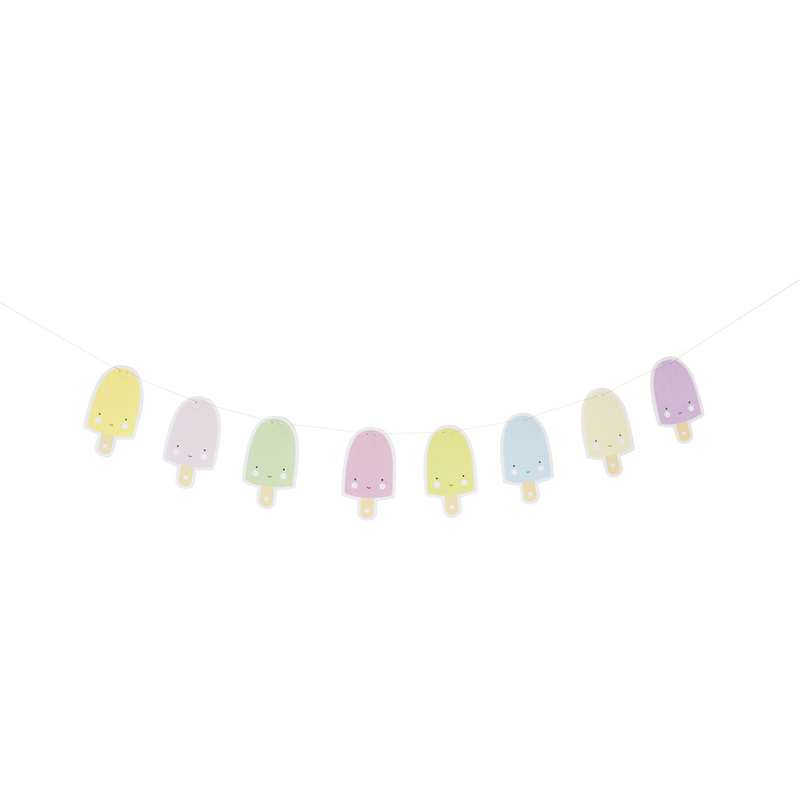 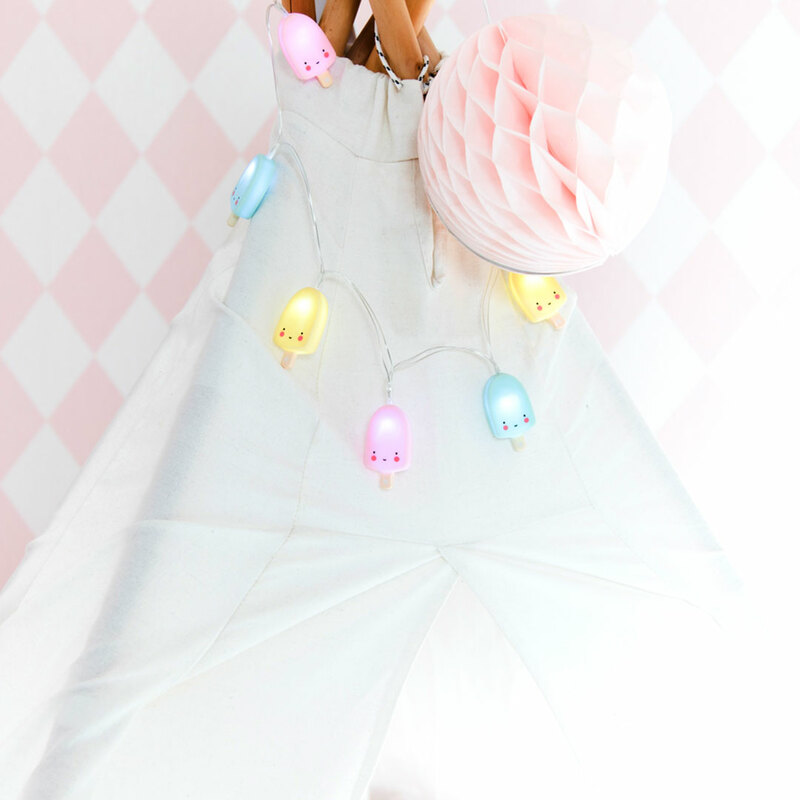 The Popsicle Garland by A Little Lovely Company adds a fun and festive touch to your little one’s room. 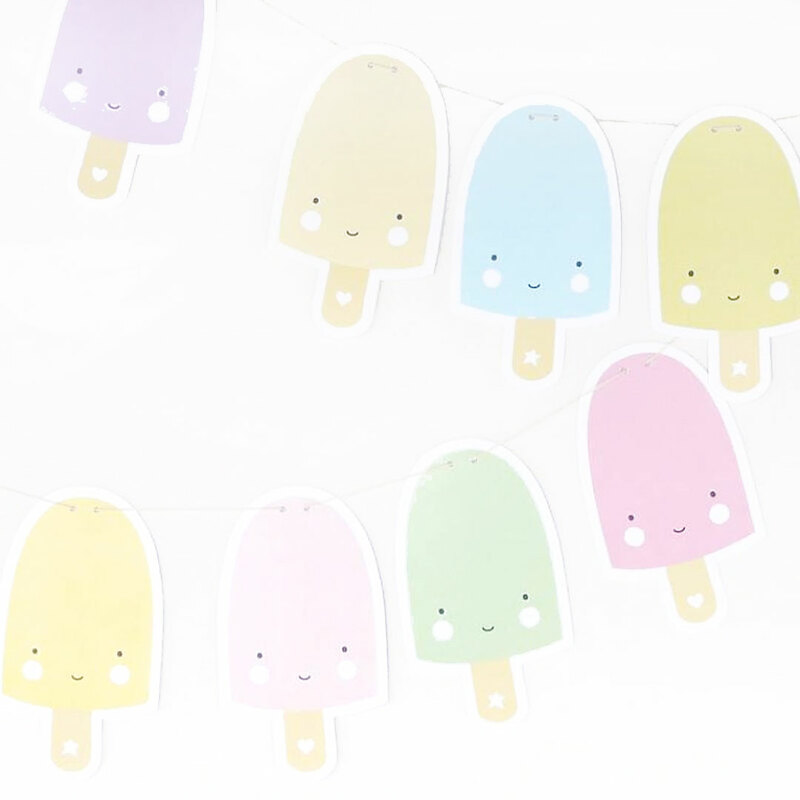 The 1,5 meter garland features eight scrumptious popsicle ice creams in a rainbow of pretty pastels. 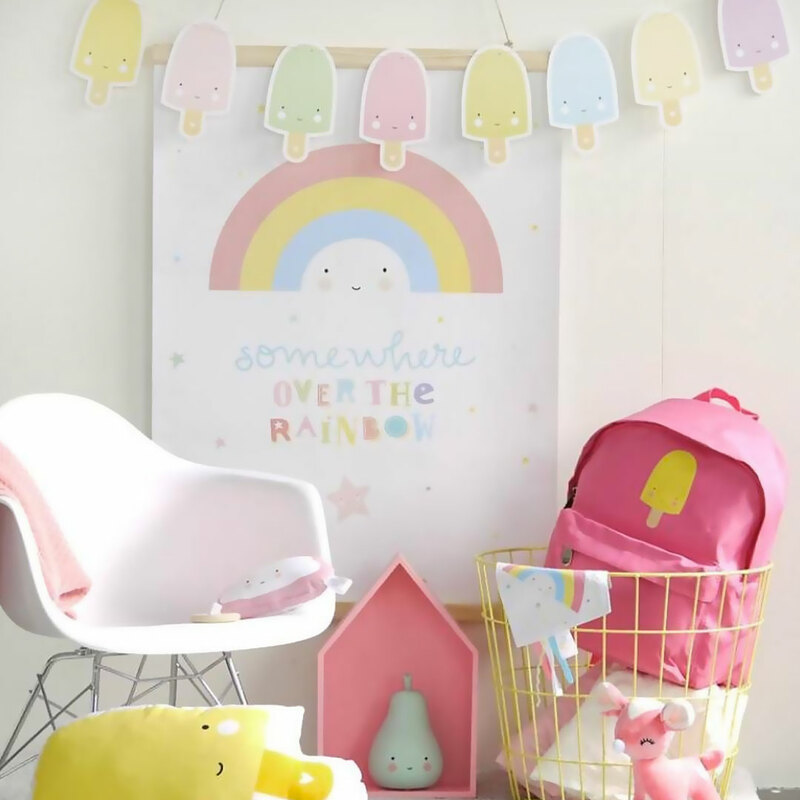 They are absolutely brilliant for cheering up walls, shelves, doors, windows, you name it!